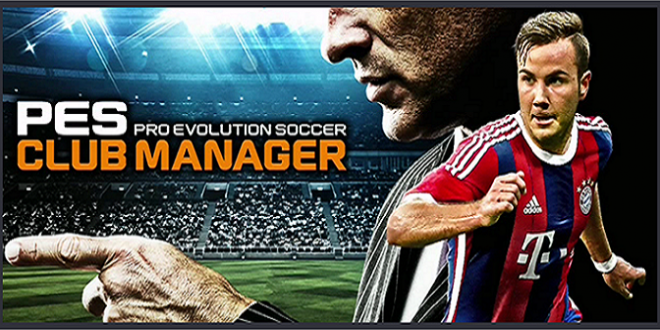 Create your dream team in the new football game of the popular Pro Evolution Soccer franchise – PES Club Manager! Over 5,000 licensed players and stunning 3D matches await you! Select and train your players, build your own clubhouse and give tactical instructions to your team to become the best club manager in the world! PES Club Manager uses the optimized game engine from the highly famed console video game Pro Evolution Soccer 2015. Realistic 3D matches and real time stats will help you lead your team to the top! Change the strategy or control your team in real time. But do you have what it takes to become the champion? The realistic match simulation and real time strategic orders during the game are for true football fans! 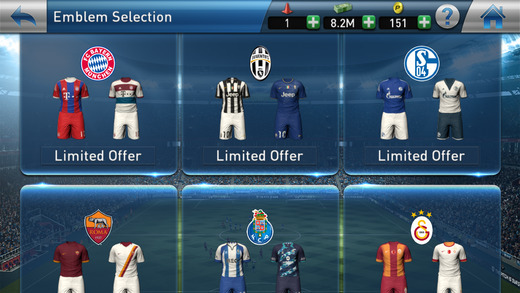 PES Club Manager owns the official licenses with real leagues and clubs from Europe and South America. Over 5,000 existing real players wait to join your team! 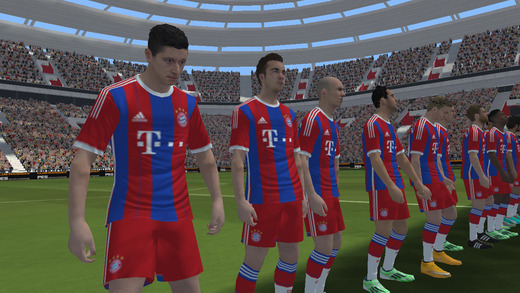 Test your ability against European Giants such as Bayern Munich, Juventus and Paris Saint-Germain. You are in full control of the season. Play matches anytime, as many as you want at your own pace!